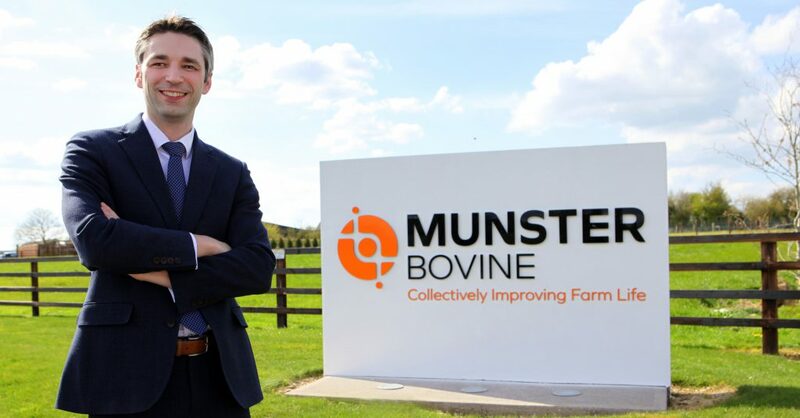 Munster Cattle Breeding Group has recently undergone a rebranding project to revamp and enhance its brand – and has officially changed its name to Munster Bovine. The remodelling included a look at the name, logo and general feel among farmers of the southern-based firm as part of a research project into the matter. Speaking to AgriLand following the semblance spruce-up, CEO of Munster Bovine Kevin Coffey outlined the reasoning behind the switch. 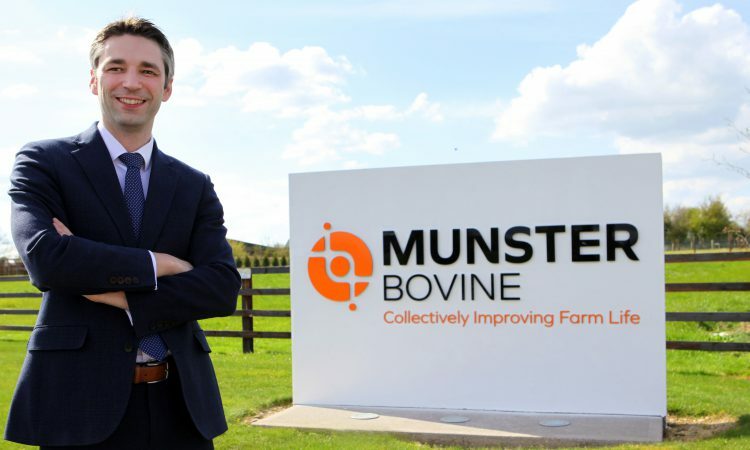 Indeed some customers to the agri-service specialist firm were actually referring to the company as a number of different names, Coffey explained, with names such as “Munster AI” and “Munster Farm Services” bandied about. “Secondly, we found that the ‘Cattle Breeding Group’ part of the brand name was an issue,” Coffey said. “Cattle breeding does not accurately reflect the fully integrated services we provide. We are not just an AI company. Our challenge was that we had to identify a word that unifies what is common across our three integrated services. Each service we offer is centred around the bull for genetics; and the cow for milk recording and herd health. 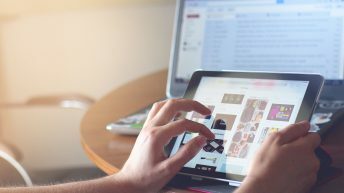 The CEO explained that a full research process was undertaken in looking at the firm’s overall image and branding; following a refashioned brand name, it was asked what does the actual brand mean to the customer? Commenting on the new Munster Bovine symbol, the CEO explained that it begins with a circle; representing the bovine animal. Around this circle forms a DNA strand, representing the genetics. “Next comes the circular encapsulation, which illustrates the fully integrated nature of our services. Used together, these complementary services maximise our farmers’ herd performance,” Coffey said. Finally, the two data points at either end communicate the data collected, which is used to help the farmer move from ‘Point A’ to ‘Point B’. “Guided by insights, we will support herd owners to make the best possible farming decisions by using data acquired through the use of our integrated services. “When our customers think of us, we will be recognised for collectively improving farm life. We want our customers to feel like they belong to something that not only improves their herd, but their quality of life and overall work-life balance. What we need to do and very much get across to farmers is that the most value is generated for the farm from the herd improvement point of view; and, from an overall farm profitability point of view, this is actually when the three services are used together. “The experience the farmers should feel from us is more and more that integrated nature; we’re looking at the genetics, the operating potentials – the management side of it to realise the potential and the disease side of it to mitigate the disease that might take away that potential. “So very much that’s the feel the farmers should have when interacting with the business,” Coffey said. The CEO noted that there have been a number of changes in the business in recent years between upgrading milk recording services and the increased usage of the herd health programme; up about 25% in usage terms already this year, he added. There are a lot of exciting things going on and the branding is just trying to pull that together in a way that farmers can begin to feel it. “Everybody here is really looking forward to the next step in the process,” Coffey concluded.